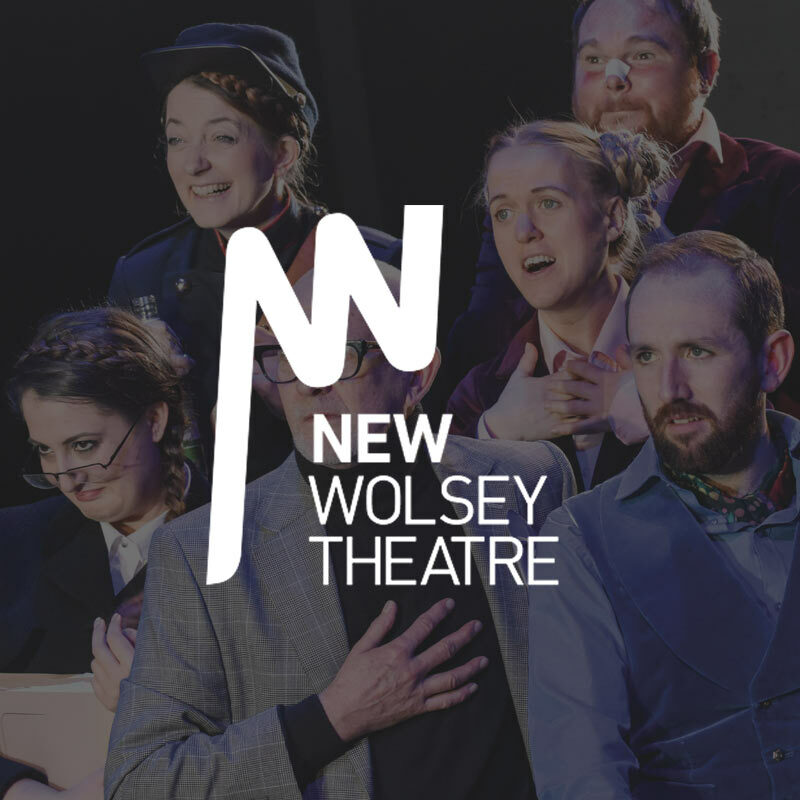 With a 400 seat main auditorium, and 100 seat studio space, the New Wolsey Theatre in Ipswich is nationally renowned for producing actor-musician musicals, rock’n’roll pantomimes, and is increasingly working with a diverse range of UK artists and companies. 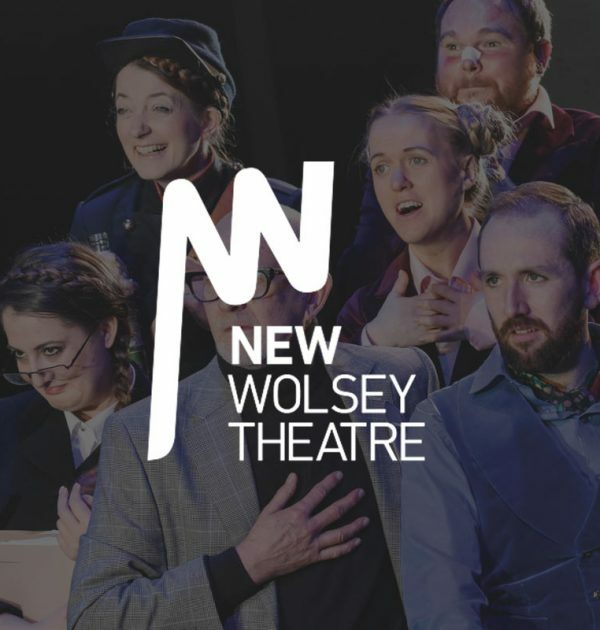 There’s truly something for everyone from comedy to music, new writing to family-friendly productions, and provides a range of accessible performances. 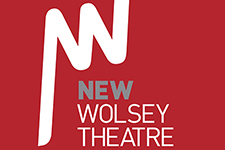 As a registered charity, the theatre reaches out to its community, offering workshops to schools and creating opportunities for young theatre makers.